Оксфордский курс "Английский для телефонных разговоров" является идеальным для тех, кто по роду деятельности нуждается в постоянном общений на английском языке посредством телефонной связи. English for Telephoning is an ideal short course for those who need to make effective telephone calls in English in a business context. 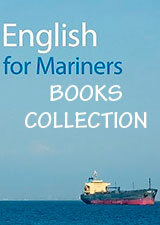 English for Telephoning teaches students strategies for communicating by telephone, and trains them how to sequence a conversation. The course builds up students' confidence to communicate effectively during a telephone call. 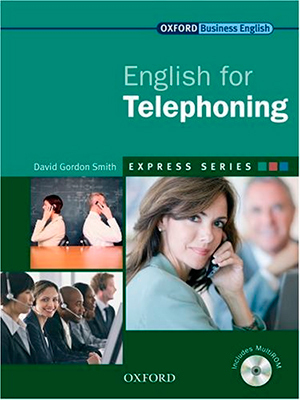 English for Telephoning has six units which deal with specific areas related to communicating by telephone, including spelling over the phone, and leaving and taking messages. Skills become more advanced as the course progresses. Exercises in every unit allow students to review their telephone English, learn new expressions, and practise core grammatical structures.